We all have already learned one of the main life lessons – you need to have the right connections. In minecraft pocket edition, this theme also works great, so it turns out that the skin of the subject is the Herobrine Bro Skin 0.15.0 / 0.15.1 / 0.15.2 / 0.15.3 / 0.15.4. By the name it is quite clear what will be on your face. You will immediately understand that you have something in common with the Heroobine. This will automatically open some doors in front of you. 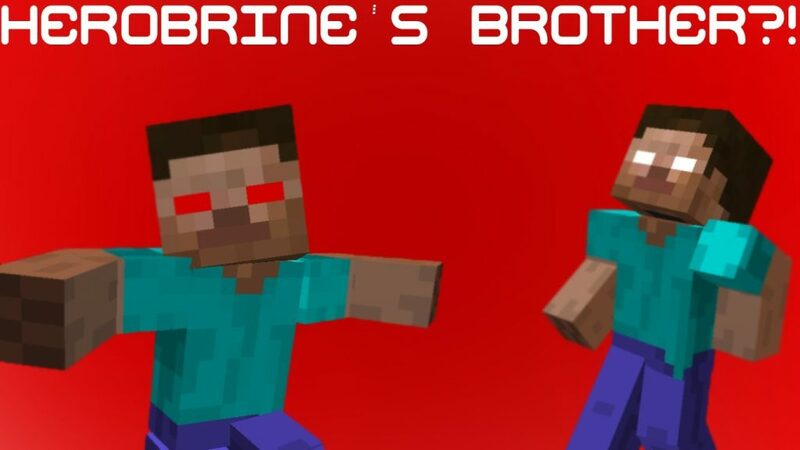 So for Minecraft PE 0.15.0 / 0.15.1 / 0.15.2 / 0.15.3 / 0.15.4 clannishness, bribery and so on are also characteristic. 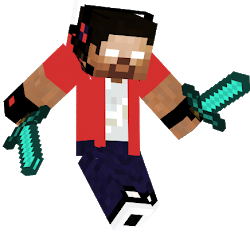 And although this should not be abused, nevertheless the Herobrine Bro skin will be quite useful to purchase. There are situations that can be destroyed only by similar methods. Well, remember that the blocklauncher always hurries to help you, without which we are all without hands. It is very convenient.